Individual counselors are hand-selected to help you navigate the hardships and hurts of life. Our unique approach uses women-only and men-only groups that offer a safe, non-judgmental space. 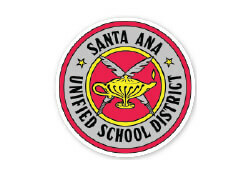 One of the only women-specific substance abuse treatment program in Orange County. 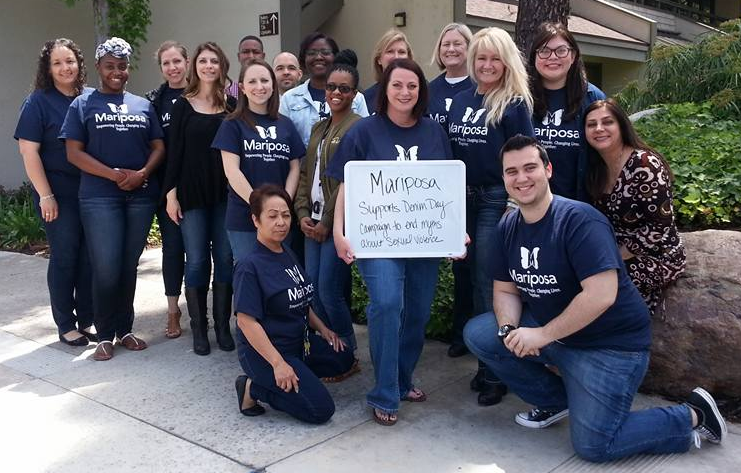 Mariposa is a counseling center where women and families can address the challenges that keep them from leading productive, fulfilling, and healthy lives. Blending innovative techniques and gender-specific care, Mariposa treats over 3,000 individuals each year and is an expert in a wide range of issues involving mental health, substance abuse, violence, and trauma. According to the California HIS, 17% of adults in Orange County felt that they needed help with mental, emotional, or substance abuse issues in the last year. Recently, these problems have become more urgent: since 2000, deaths from drug or alcohol overdose have increased a dramatic 82% and suicide deaths have increased more rapidly than the national rate. Strikingly, hospitalization rates for youth due to mental illness and substance abuse rose 25% between 2004 and 2015. These problems are compounded by the fact that Orange County has one of the lowest ratios of mental health providers per capita in California. In 2018 alone, Mariposa will provide mental health and substance abuse counseling services to 3,000 adults, over 2,000 of which are women. We will provide at least 4,600 hours of service in community locations such as schools and shelters in the Orange County community. Join us as we empower women and families to achieve positive change in their lives! Natasha came to Mariposa because she was experiencing low self-esteem, anxiety, and depression due to emotional, financial, and physical abuse. She reported that when she would look at herself in the mirror, she would ruminate about the things that were said to her by her perpetrator and believed those things to be true. Natasha was also unemployed when she came to us. "My goal coming into the program was to learn how to be able to talk about my experience in a domestic violence relationship without allowing my emotions to get in the way. I did not want to feel depressed anymore", said Natasha. 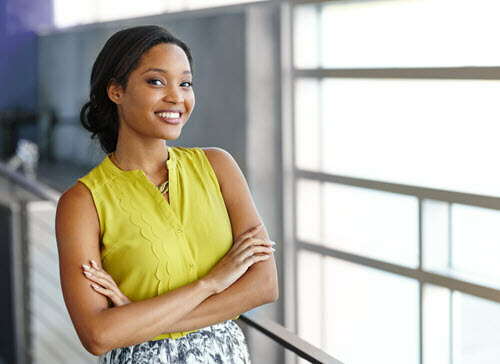 Natasha participated in individual counseling, the Seeking Safety Group, and sought assistance from Employment Specialist for resources in housing and employment. She was very dedicated and worked hard to overcome her inability to talk about her past by utilizing skills learned, such as emotional regulation and mindfulness skills. Since learning these new skills, she has been able to talk about her past without becoming overly emotional and has learned how to believe in herself again. She has better self-esteem, knows that she matters and has value, and deals with situations more positively and effectively. During the Mariposa program, she obtained a stable place of employment with an opportunity for advancement. Now when she looks in the mirror, she sees a renewed woman with a bright and promising future. 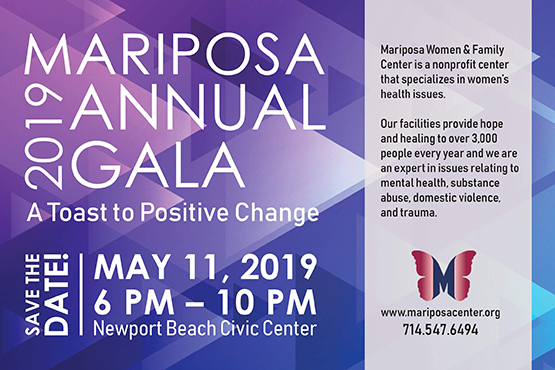 Mariposa partners with more than 30 community organizations dedicated to ensuring that women and families throughout Orange County have access to all needed services. We believe that collaboration is key to ensuring the Orange County nonprofit landscape is as effective and efficient as possible while addressing the needs of all individuals who need therapy care. Mariposa strives to partner with other nonprofits working to address women’s physical and mental health, regarding those groups as allies, not competitors; we are known for partnering with other quality organizations to ensure all facets of healing and living a better life are addressed.